Recorded recently in Berlin, a new album will be released later this year. 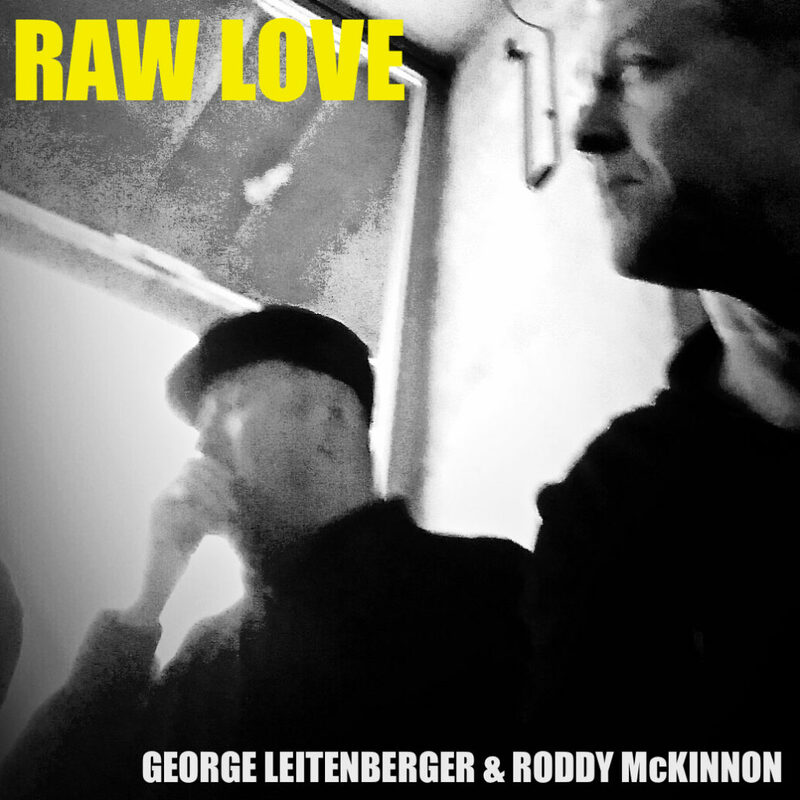 Called Raw Love, this is a duo project with my long-time partner in music, George Leitenberger. We are really happy with the output. We had a plan, and stayed true to it. Which is often not easy when in the studio. The duo-fantastic wish you happy listening!